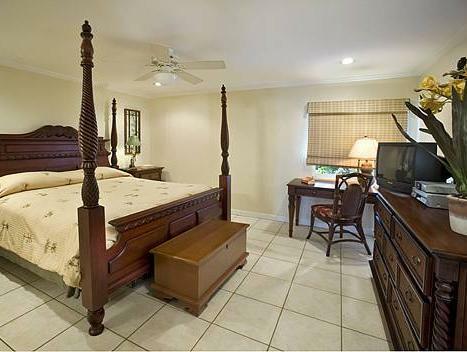 ﻿ Best Price on Crystal Cove Beach Resort in Christiansted + Reviews! Overlooking St John Bay on the island of St Thomas, this resort offers direct beach to Sapphire Beach. 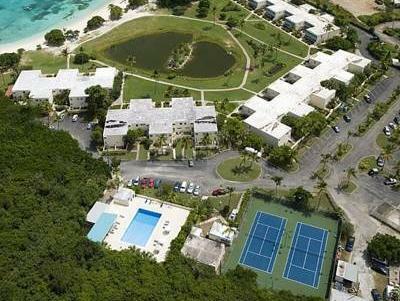 Crystal Cove Beach Resort has a large outdoor pool and floodlit tennis courts. 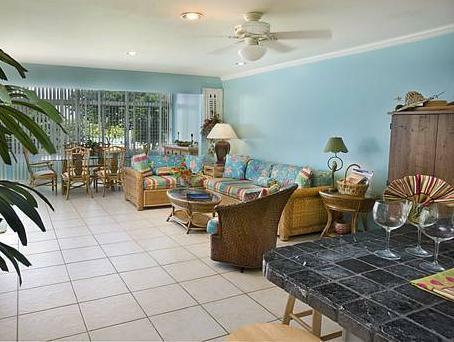 The air-conditioned apartments at Crystal Cove have a seating area with a sofa bed and a Cable TV. Guests at Crystal Cove have free access to the restaurants and beach shop at the neighbouring Sapphire Beach Resort. You can use the hotel’s snorkelling equipment for free. The resort is near the ferry station to St John, where you can find the Virgin Islands National Park. Cyril E King Airport is a 20-minute drive away.